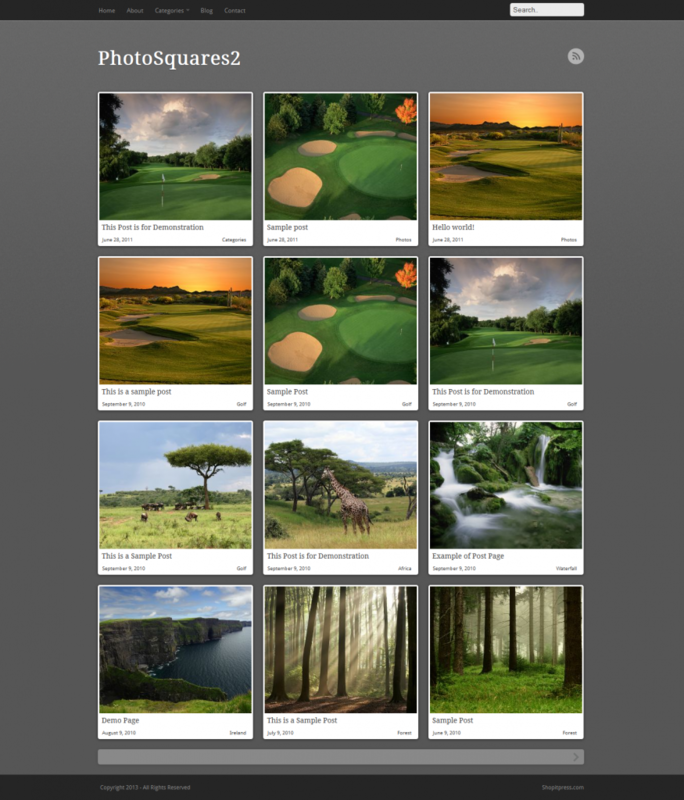 PhotoSquares2 is newest version of widely used photo gallery WordPress theme PhotoSquares. This theme is perfect choice for photographers and designers who want to showcase their work. 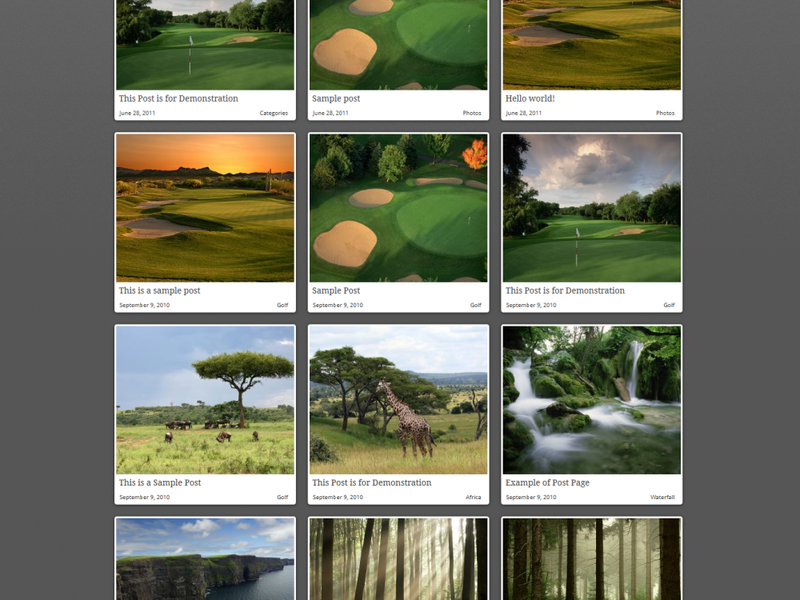 This gallery WordPress theme is very easy to customize and comes with five different color templates to choose from. Powerful options panel will allow you to customize your site as you need. Price of Regular License: $59.